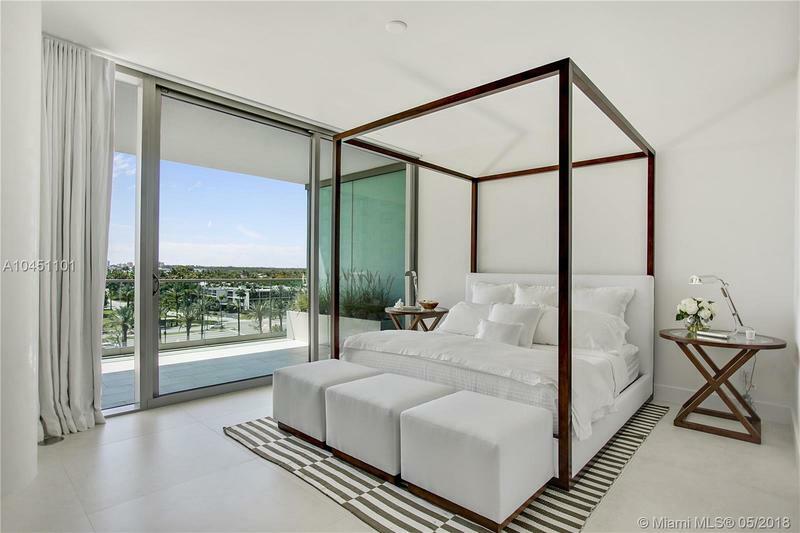 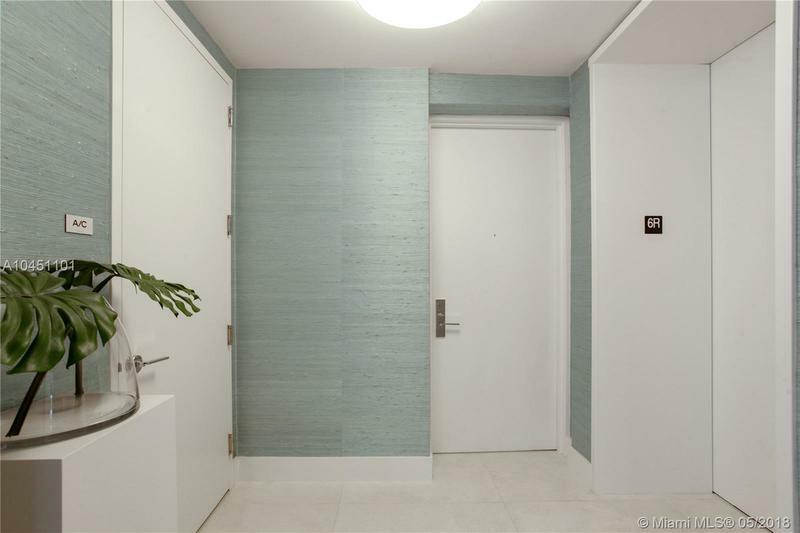 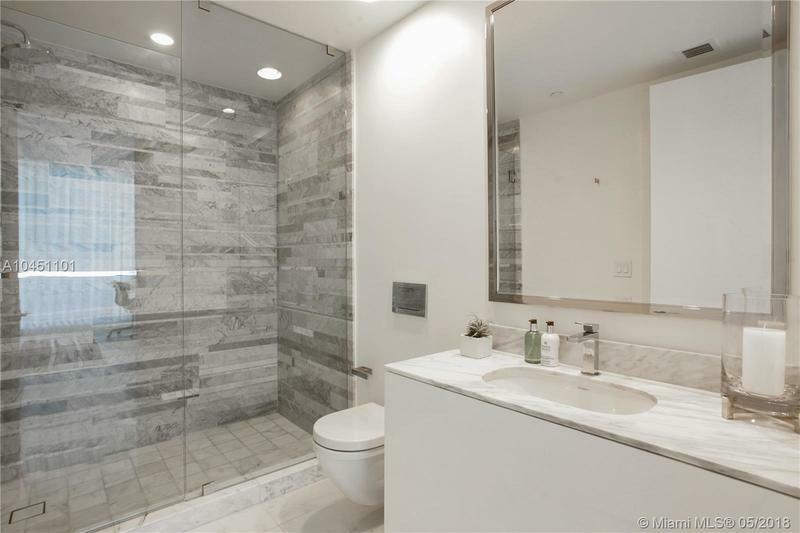 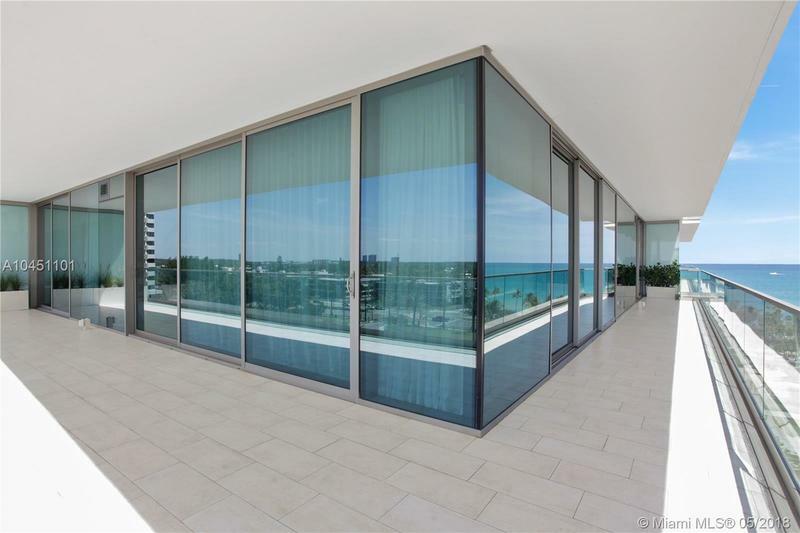 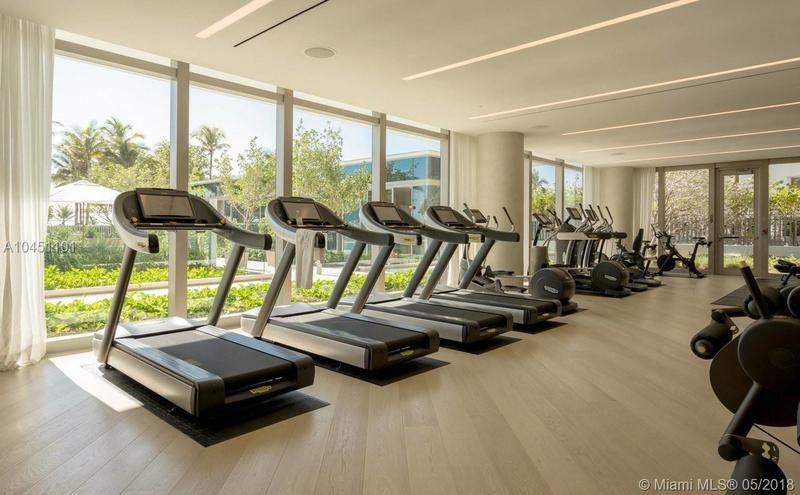 Beautiful Corner Unit facing west at OCEANA BAL HARBOUR. 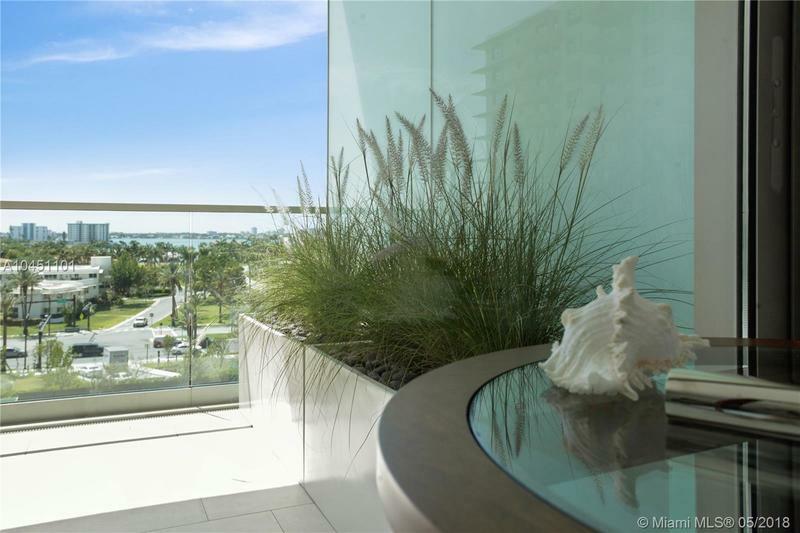 This unit is a 2 Bedroom 2 Bath with a beautiful view of the intercoastal and a partial beach view. 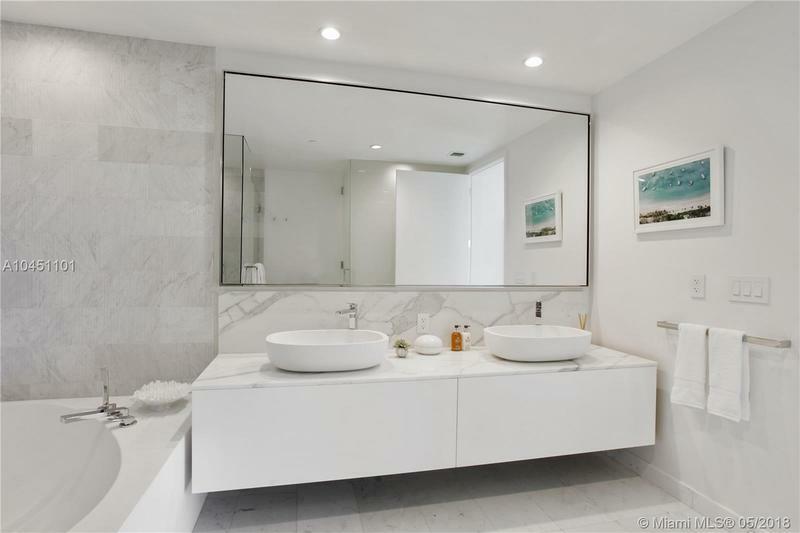 Very clean lines and colors used to furnish, and Italian porcelain floors tie everything together. 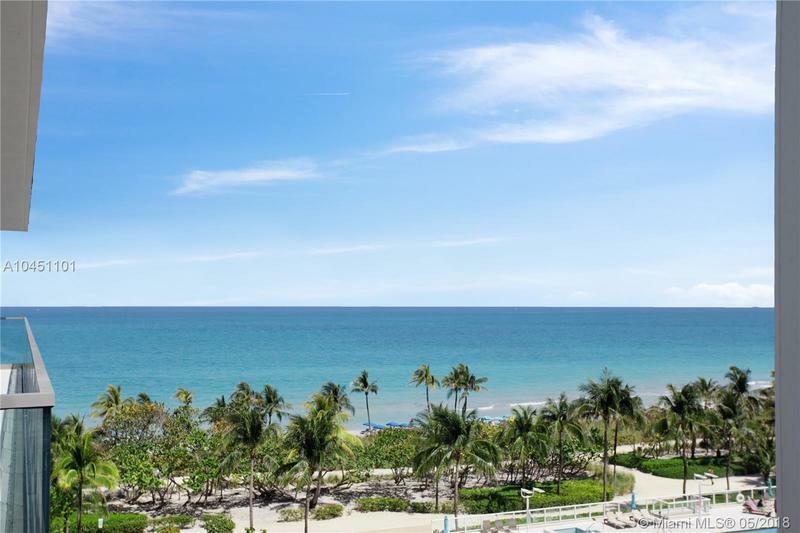 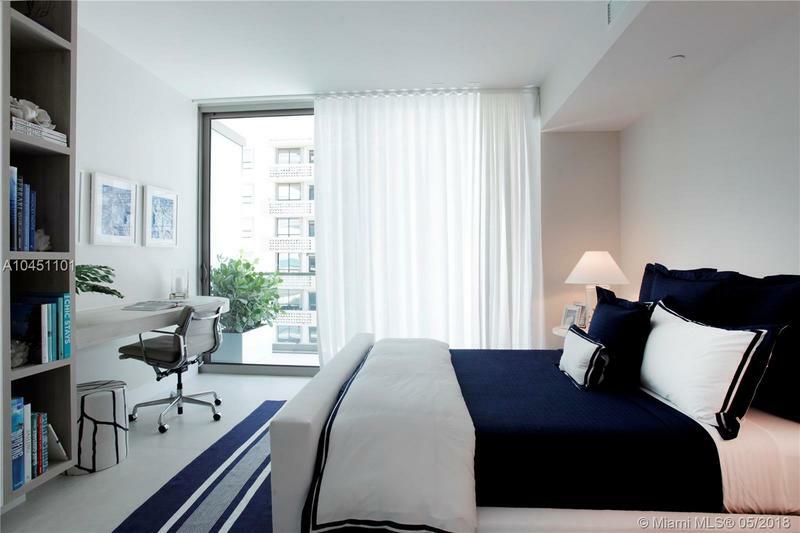 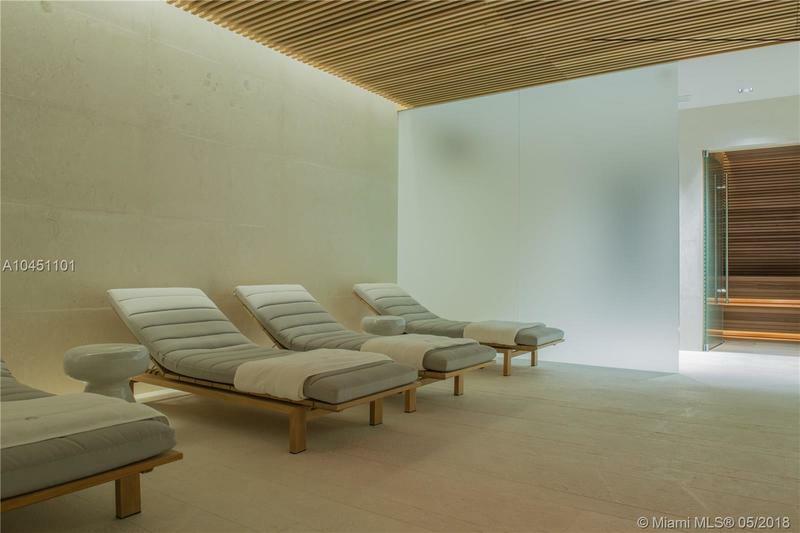 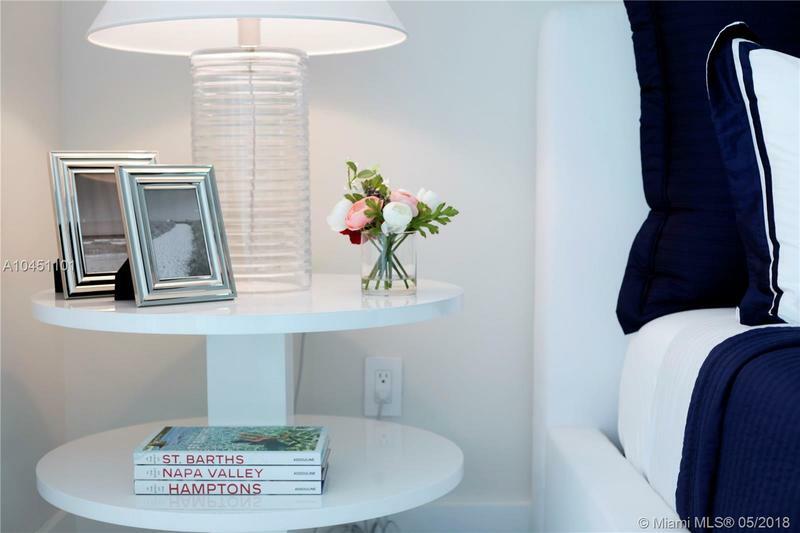 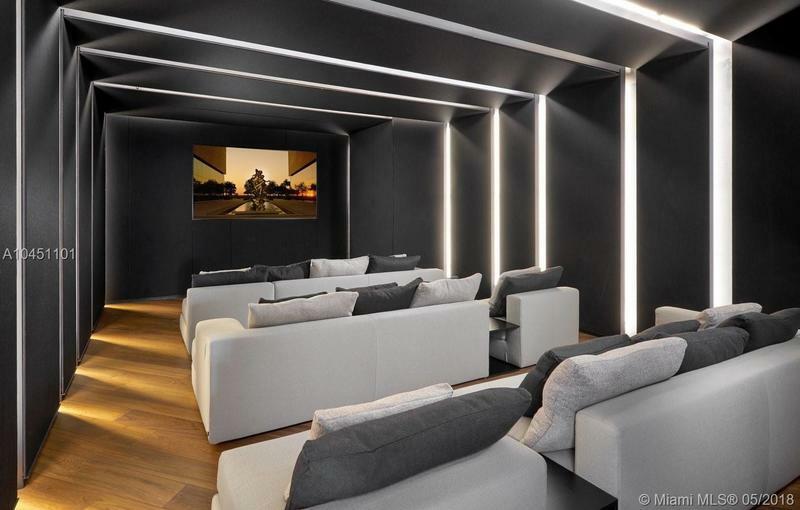 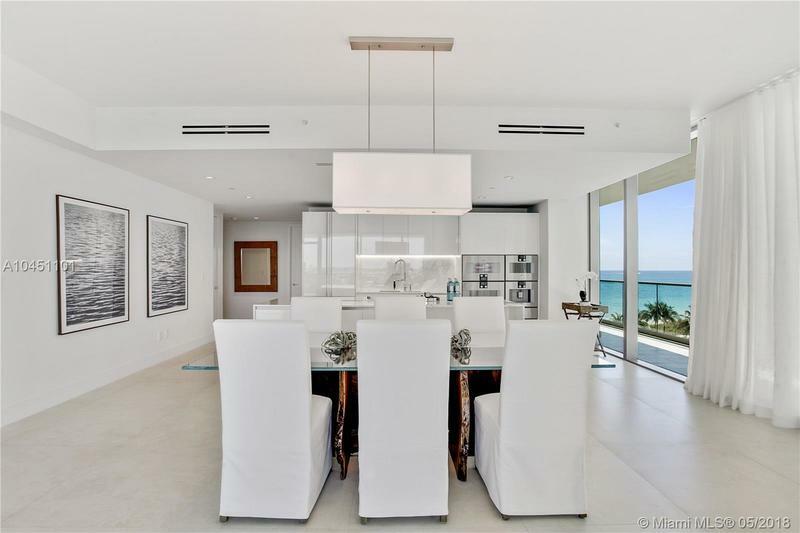 It is the perfect turnkey beach apartment in the heart of Bal Harbour. 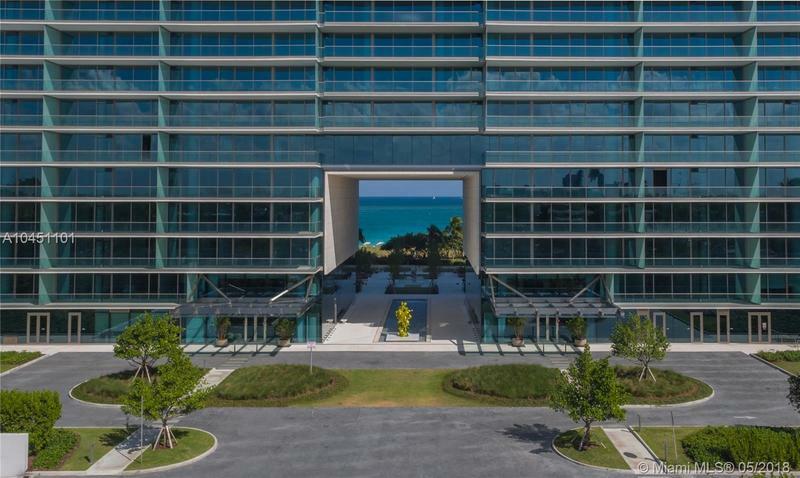 Direct and private access to the beach, with a five stars concierge service in the building. 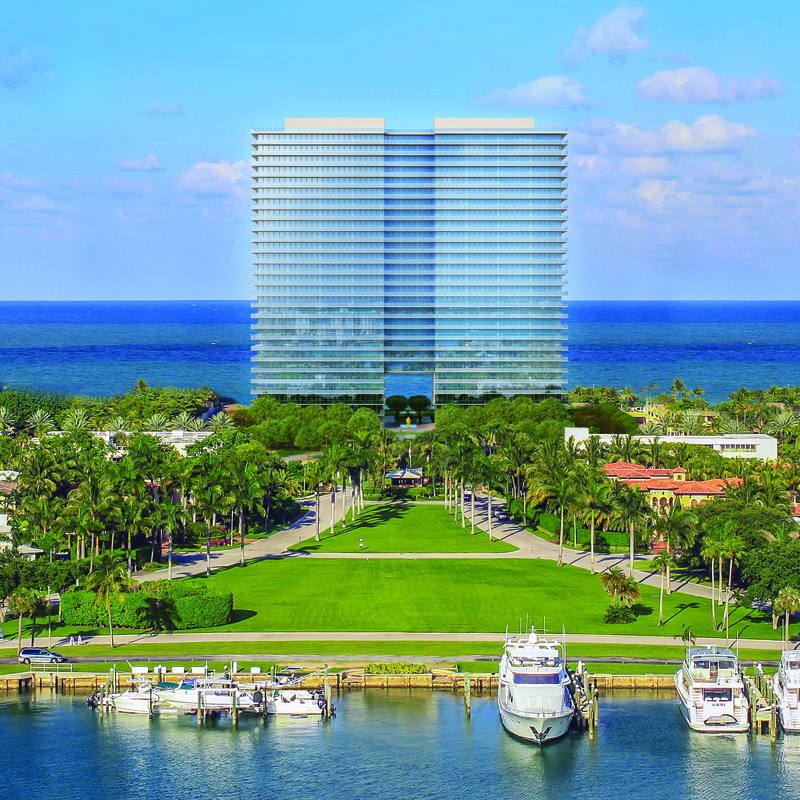 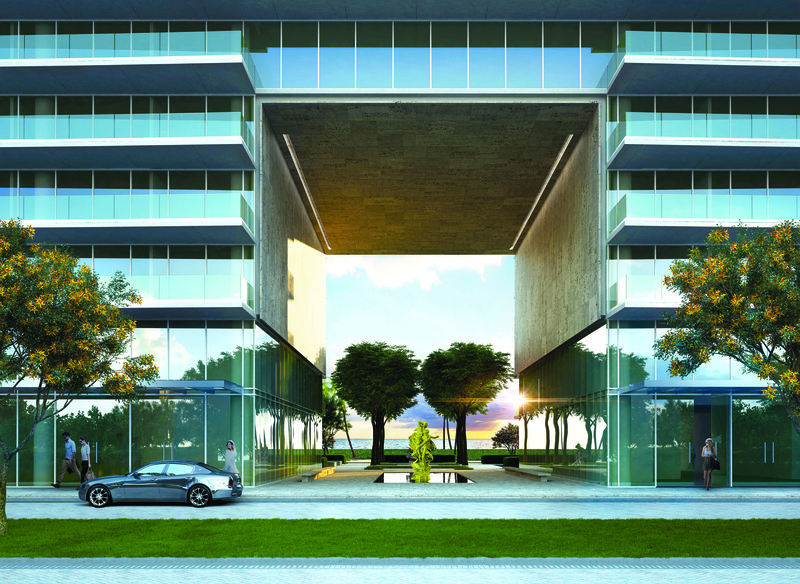 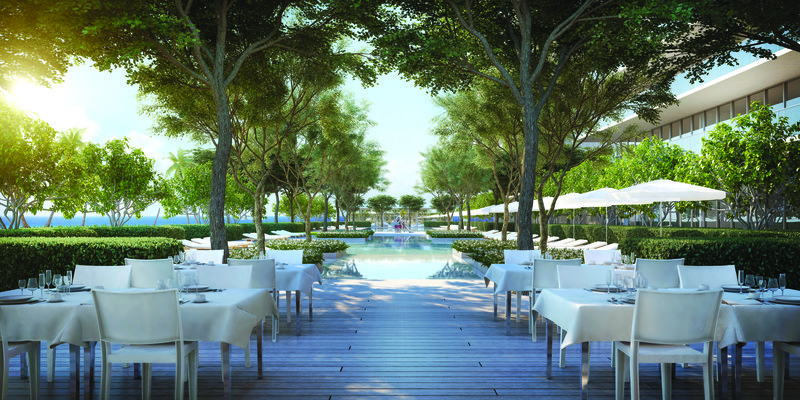 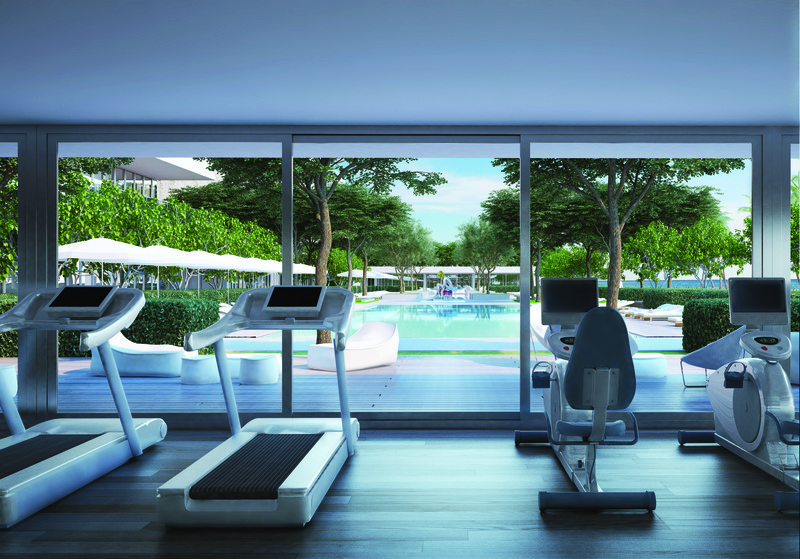 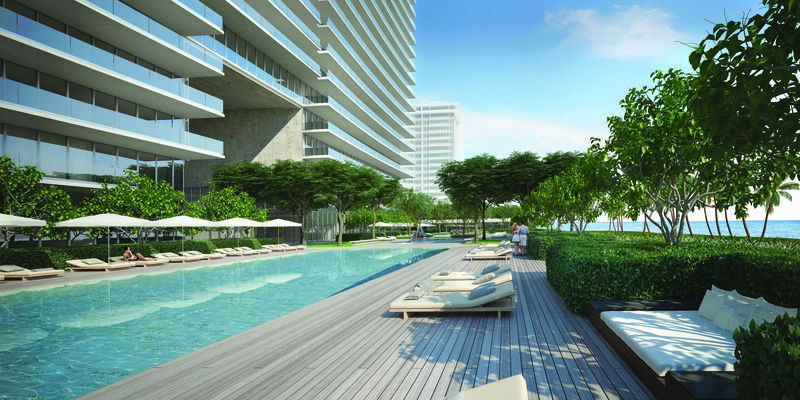 Art will be at the heart of Oceana Bal Harbour, from the design and landscaping to the art pieces living on site. 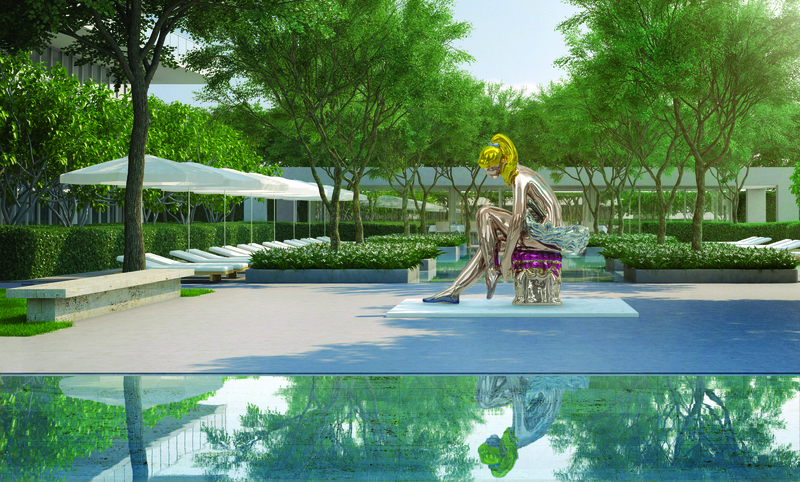 Jeff Koons, American Artist who is well known for his balloon dogs and tulips, is our artist in Residence. 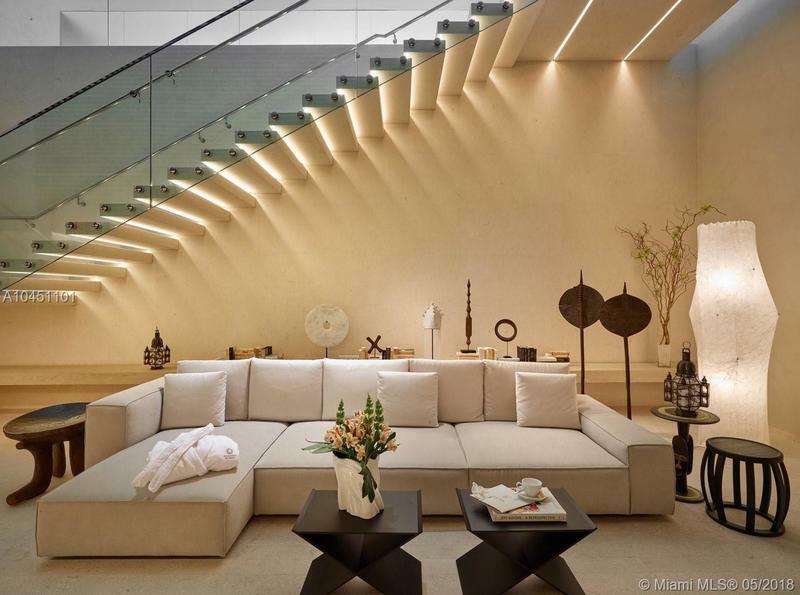 He has recently become the most valued living American artist after one of his pieces sold for $58.4M. 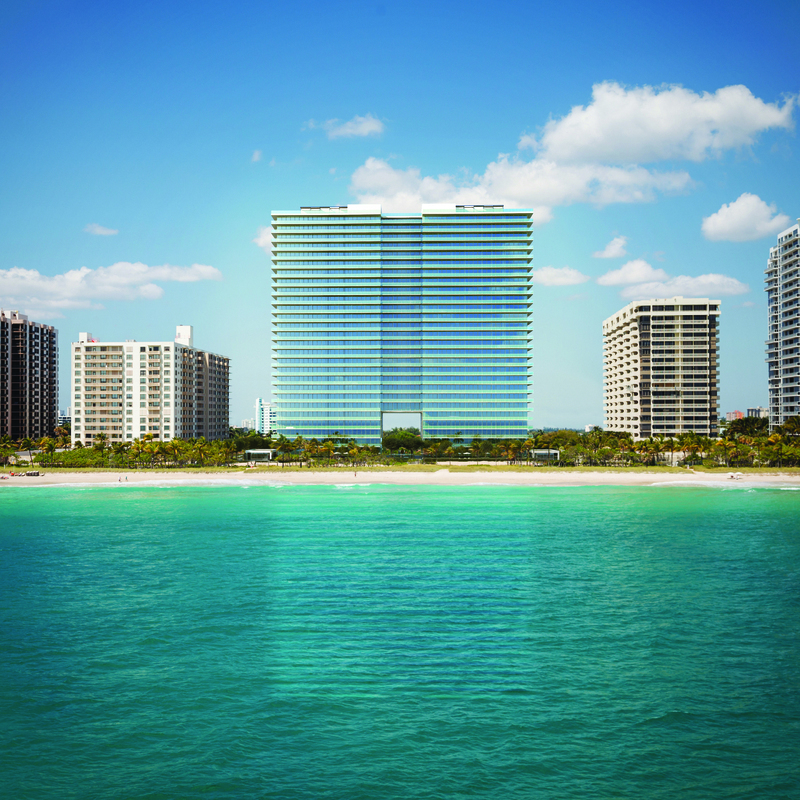 Two masterpieces from Koons will live on-site at Oceana. 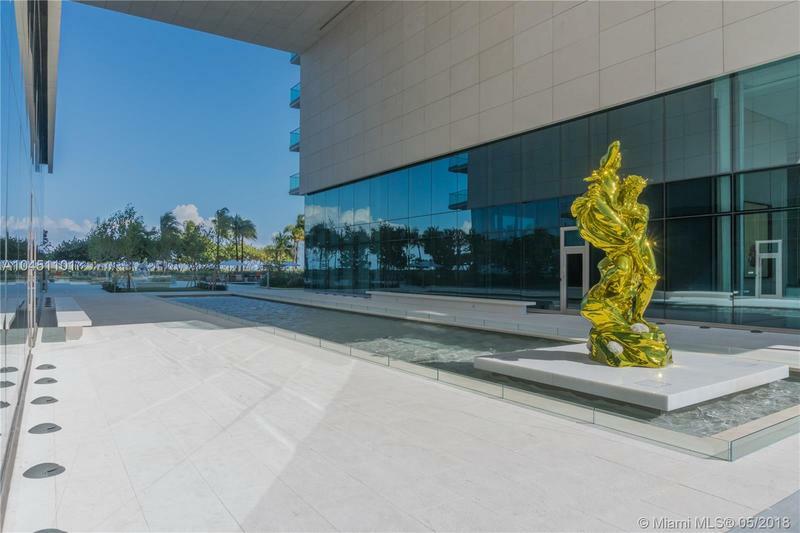 “Pluto and Proserpina” an impactful 11 foot tall sculpture that will greet you in the center breezeway of Oceana and “Ballerina”, a beautiful 7 foot tall sculpture that will be poised between the two pools on the east side of the building.